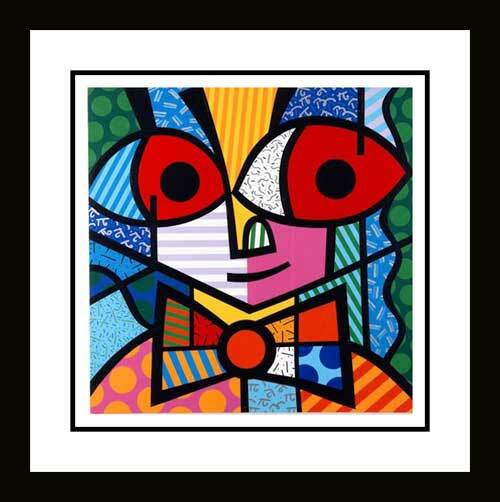 Romero Britto was born in the northern coastal town of Recife , Brazil, in 1963. 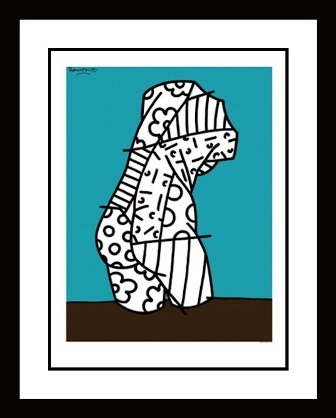 The seventh of nine children, Britto was forced to develop his own interests at an early age. Art became an important outlet as he expressed his fantasies by drawing on paper. At the age of eight, he was working in all mediums he could get his hands on: watercolors, pen and ink, and finger-painting. 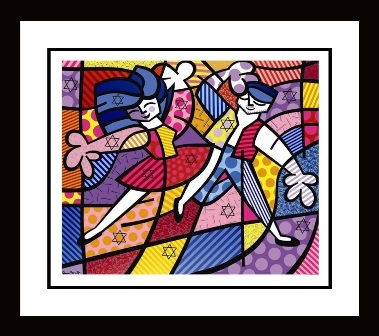 In 1979, Britto had his first exhibition at the Organization of American States in Brasilia, exposing the artist to a large audience. 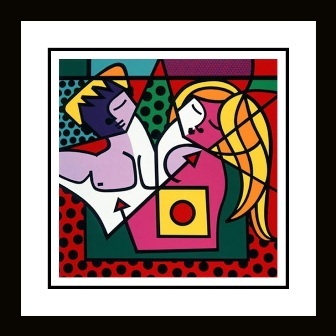 Despite having sold many paintings, Britto still was not convinced of sustained success as an artist and so he continued to pursue his academic goals, entering law school. As he entered his third semester, he realized he could not continue down this path. He sold his car and his painting and headed to Europe to study and paint. 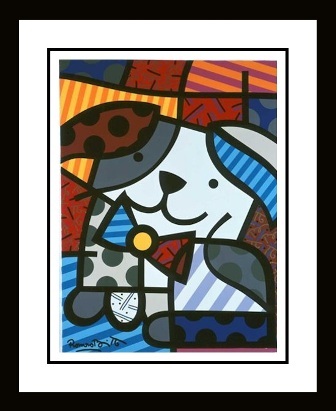 In 1987, Britto visited some friends in Florida, with the hope of establishing himself as a viable artist in the United States. After finding representation in the art world, he opened his own gallery. In 1989, he was commissioned by Absolut Vodka to join their showcase of artists, which included Andy Warhol, Keith Haring, Ed Ruscha, et al. 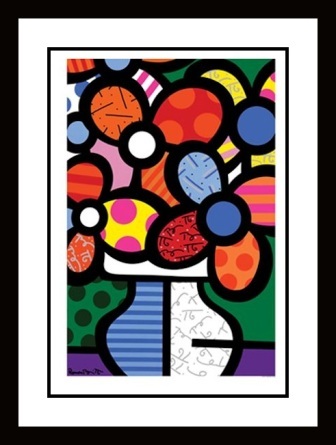 This association with Carillon Importers proved to be a catalyst, propelling Britto's career. 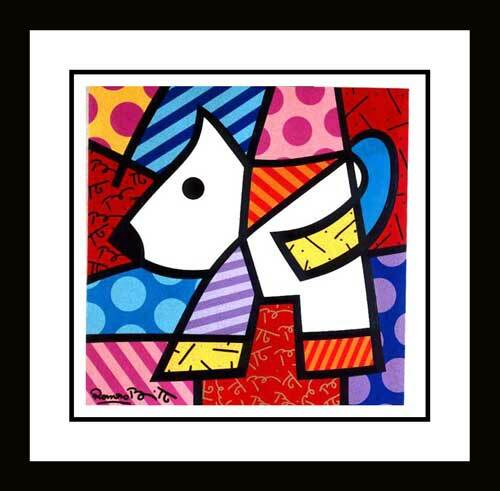 Since then, Britto's work has appeared in over 60 national and international publications, including Arts & Antiques and Art in America. 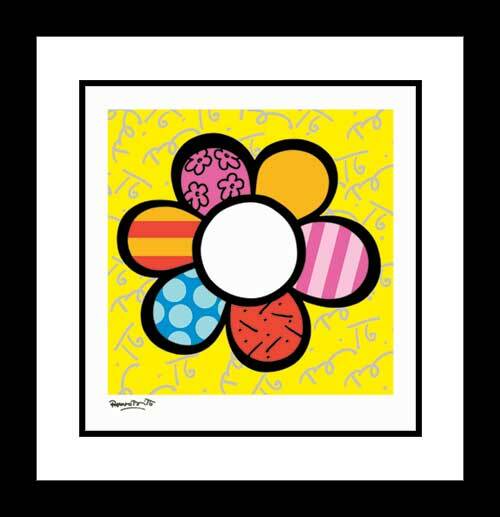 The media exposure has helped Britto win recognition from such diverse collectors as the Swedish Royal Family, former President George Bush, Whitney Houston among many others. 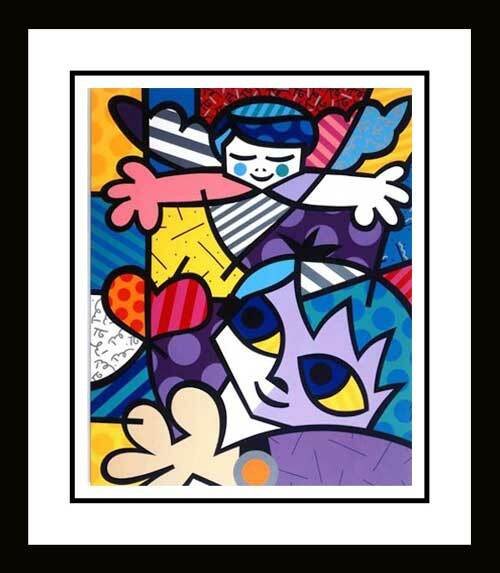 Internationally, Britto has exhibited in London, Stockholm, Madrid, Tokyo and Italy. 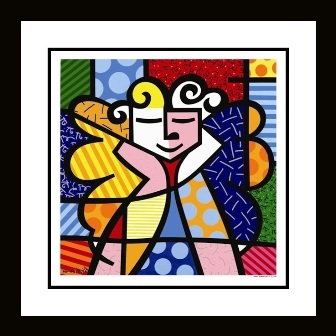 Britto's concern for the youth of the world, combined with social and political causes has fueled his continued fund-raising efforts. He is committed to such fundraising projects as Amnesty International, The American Cancer Society, and St. Judes Hospital. 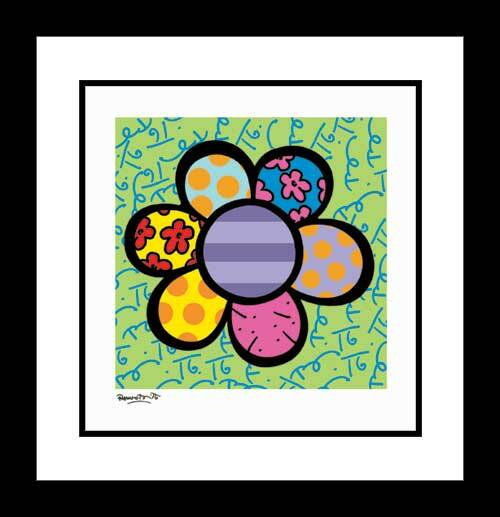 Most recently, Britto painted The Earth Train, a ten year non-profit global train campaign to encourage young people to participate in environmental issues.